My name is Roger Loesel with Ditter & Associates. I am a Realtor that provides lucrative investments secured by real estate, with first lien position. Now if you are of the Hard Money Lender mentality this is Not for you. I would suggest that you should delete this message and go about your day. The investment won’t work for you or me, because the cost of money is too high the investor won’t be able to pay your debt back to you. I have 401k-ira investment opportunities that I am currently working on. They offer above average returns. The returns are paid quarterly, secured by real estate with 1st position lien, and an equity position of at least 30% ( some more, depending on the property) on every property . 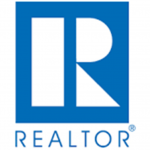 401k-ira investments can be used to purchase the Central Ohio distressed real estate assets. Here is the Securities and Exchange Commission definition and guide lines of private money . This is a true private money play that is, consistent and will net above average returns on all investments. 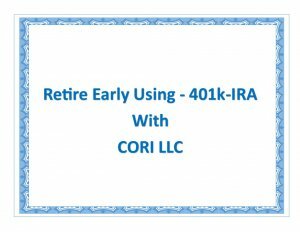 Click Here for more information on CORI LLC lucrative 401k-ira investments.